A cataract is the clouding or opacity of the lens in the eye(s). Cataract Extraction is a surgical procedure involving the removal or extraction of a cataract. What is the Cataract Extraction surgical procedure? The body parts involved during a Cataract Extraction is the eye, cornea, lens, and eyelid membrane lining. Why is the Cataract Extraction surgical procedure Performed? A Cataract Extraction procedure is performed for the restoration of vision. To restore vision in case of a clouded or opaque cataract, a Cataract Extraction procedure remains the gold standard technique. The recent advances to the procedure are the use of intraocular lens implant and phacoemulsification techniques for Cataract Extraction. What is the Cost of performing the Cataract Extraction surgical procedure? The cost of Cataract Extraction procedure depends on a variety of factors, such as the type of your health insurance, annual deductibles, co-pay requirements, out-of-network and in-network of your healthcare providers and healthcare facilities. How is the Cataract Extraction surgical procedure Performed? Cataract Extraction procedure is performed in an out-patient facility or a hospital. The patient is admitted, undergoes the procedure and is discharged as per the instruction of the physician. The procedure may take anywhere between 1-4 hours. Normally local anesthesia is used; hence do inform the physician if you are allergic to any local anesthetics, lidocaine, etc. A physician will request your consent for the Cataract Extraction procedure using an Informed Consent Form. What Tests are needed, before the Cataract Extraction surgical procedure? 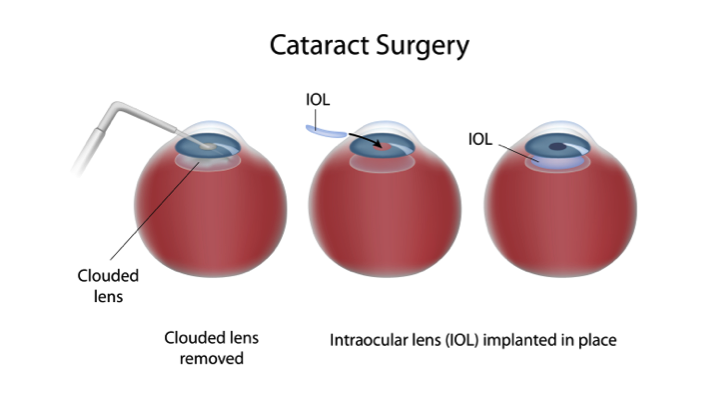 What is a Cataract Extraction procedure? Will it restore clear and complete vision? 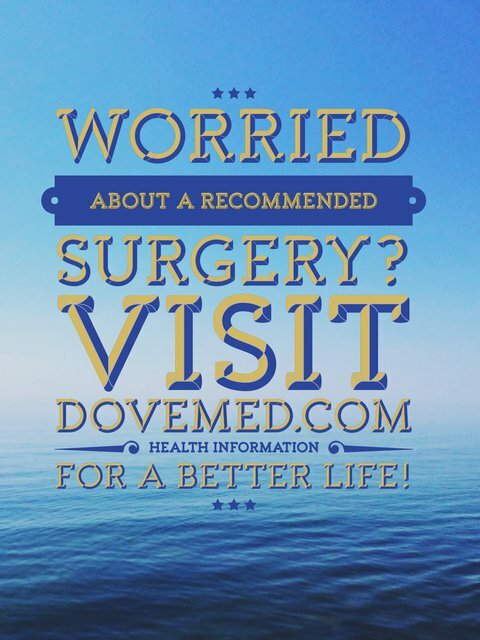 Your surgeon will recommend an anesthesia method based upon your specific situation. Since the procedure requires only a small surgical incision, the amount of blood loss is minimal. What are the possible Risks and Complications during the Cataract Extraction surgical procedure? It must be noted that the risks and complications during surgery increase if the patient suffers from obesity, uncontrolled diabetes, or any other chronic ailment. What Post-Operative Care is needed at the Healthcare Facility after the Cataract Extraction surgical procedure? What are the possible Risks and Complications after the Cataract Extraction surgical procedure? The post-surgical prognosis is usually excellent with 95% of the patients experiencing better and improved vision. What Post-Operative Care is needed at Home after the Cataract Extraction surgical procedure? It takes about 3-4 days for recovery from the Cataract Extraction surgery and anywhere between 4-10 weeks to regain better vision. Who will you receive a Bill from, after the Cataract Extraction surgical procedure? The patient is advised to inquire and confirm the type of billing, before Cataract Extraction procedure is performed.